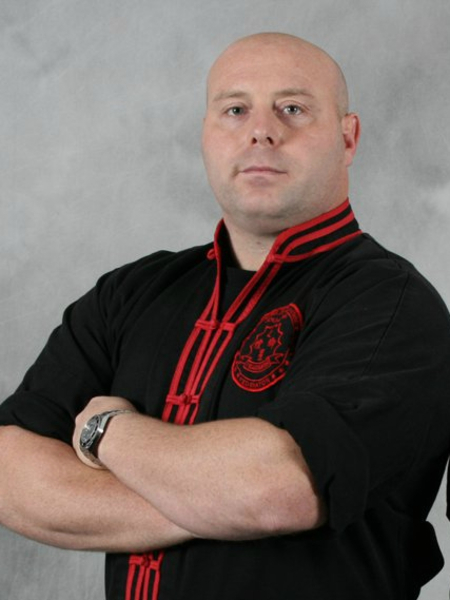 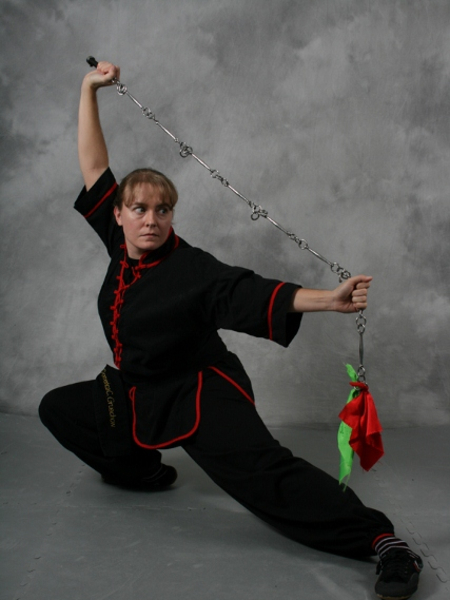 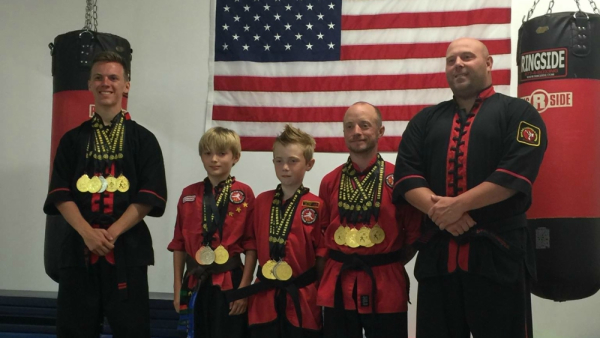 Give Your Child the Tools for Success with Martial Arts! 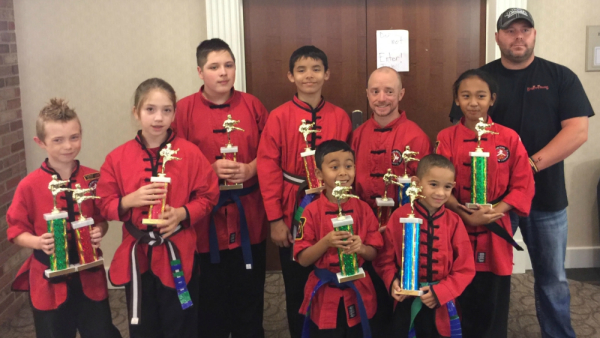 Kids Martial Arts in Rochester Teaches Discipline & Self Confidence. 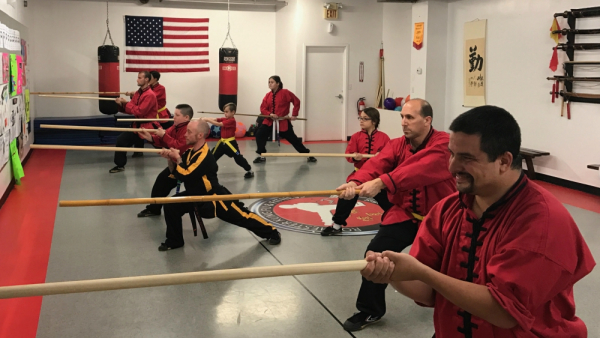 Come Try Our Classes For Free!